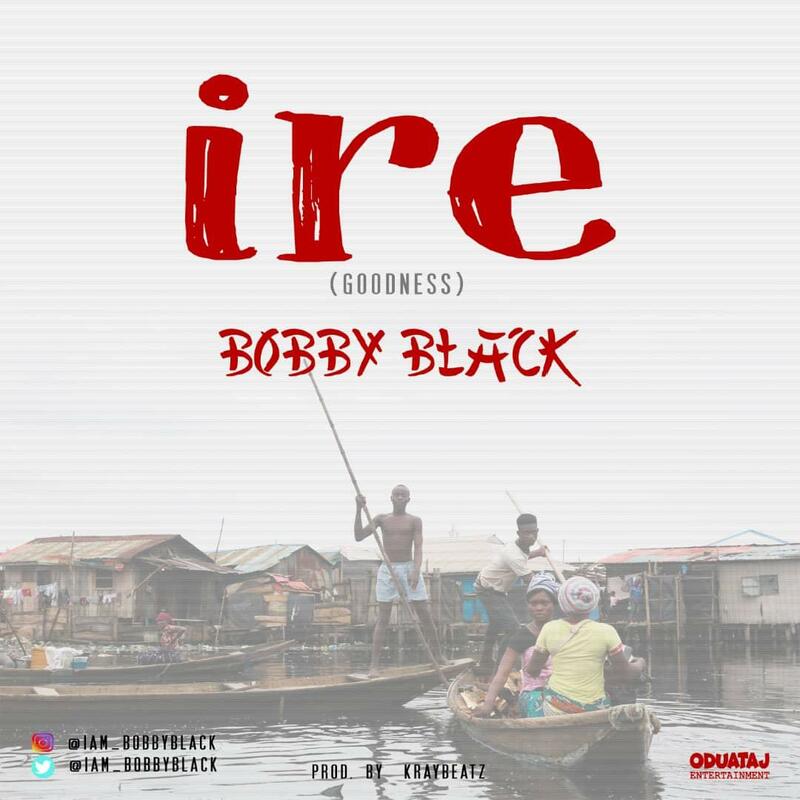 Oduataj Entertainment presents Bobby Black with the most anticipating single titled ‘ire’. . 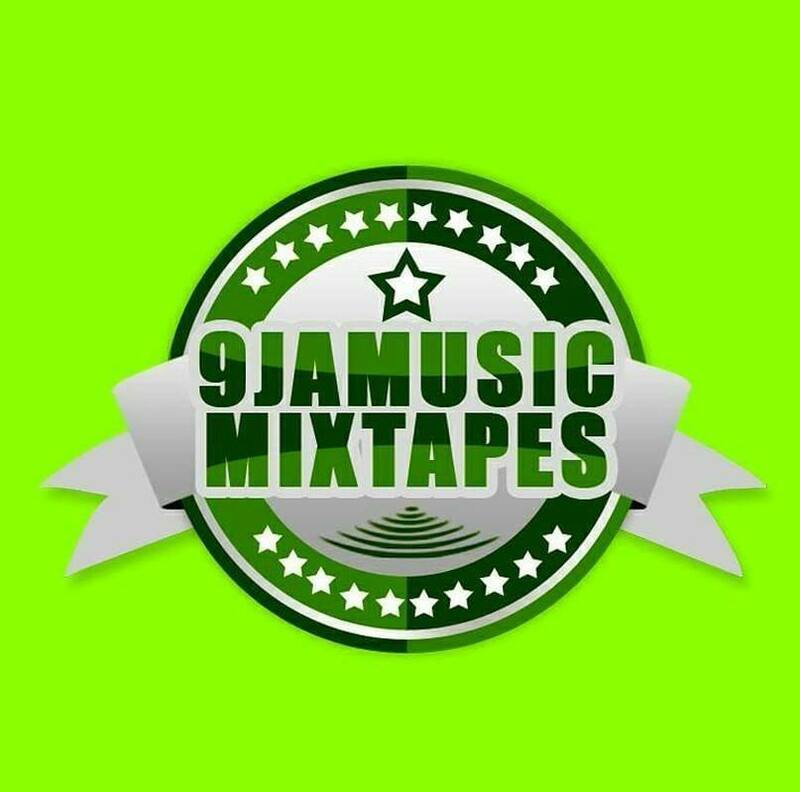 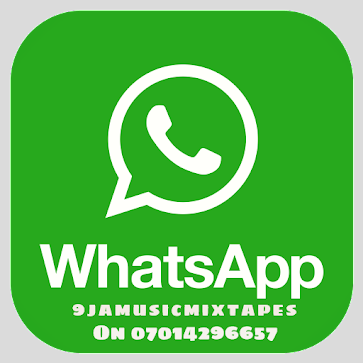 The track was produced by hit producer kraybeatz.